So, a few weeks ago my education marketing agency got hacked. Someone gained access to our website and redirected all new visitors to random pages – one trying to sell carpets, another about mortgages… all sorts of random offers. Was it the end of the world? No. It meant downtime, lost business and unneeded stress. Unfortunately getting hacked is one of the dangers of running an online business. The problem is, most site owners – especially for small sites – assume it’ll never happen to them. “I’m not big enough to get hacked” you convince yourself. The vast majority of hacks don’t involve someone specifically targeting your site. The chances are the hacker has never even visited your site before. To them you’re just a number. All they do is press a button, run a piece of software and the software tries to break into thousands of sites indiscriminately, on autopilot, based on known exploits or bugs. Why’s this important to you? What does this have to do with your education business? 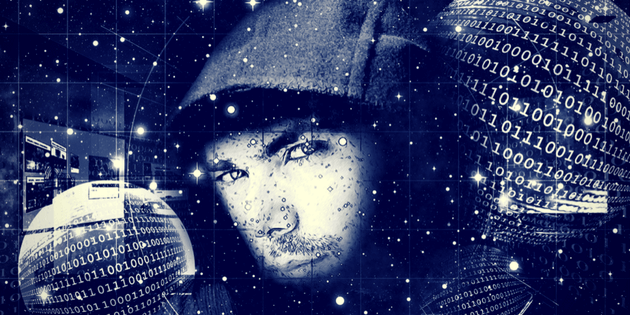 Hackers don’t care if you’re big or small – they don’t care if you’re a tiny mom and pop store or if you’ve got a 1 page site advertising your tuition services…for them it’s all about growing their network of infected sites. If you’ve got a WordPress site (chances are you probably do), I’ve recorded a quick video to show you 4 free plugins to protect you from future attacks. Install them. Make it harder for a hacker to take you down.